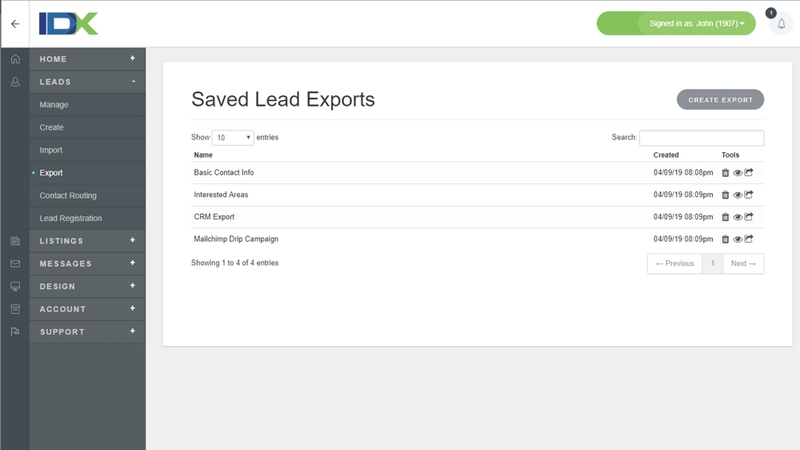 Keep control of your leads! Agents can no longer delete leads you've assigned to them. 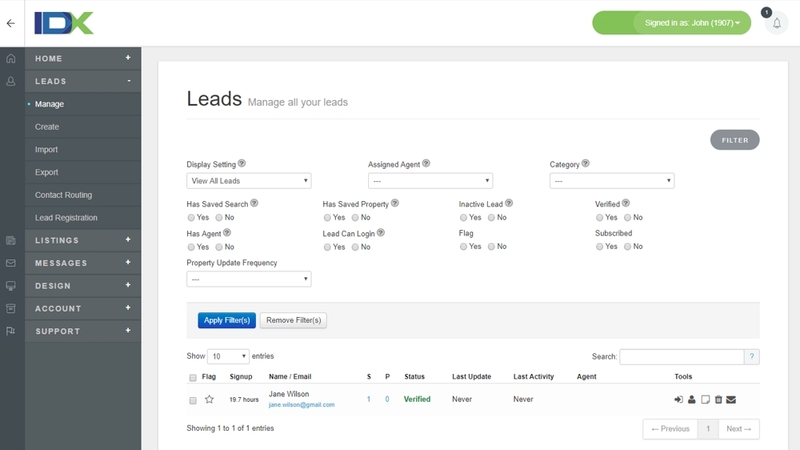 Retain your leads by simply reassigning them to other agents.